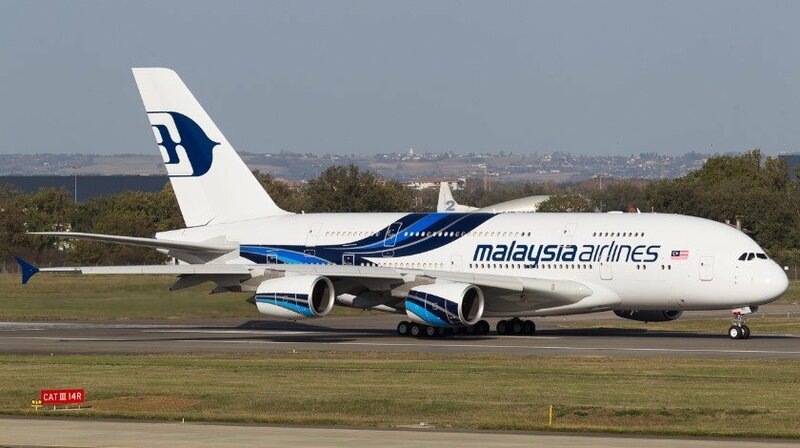 Malaysia Airlines is considering buying more Airbus A350 widebodies and has seen a year-over-year 10% improvement in its revenue per available seat kilometer (RASM) for the quarter ended February, the company said Friday. Announcing latest updates in its restructuring process, Malaysia Airlines Berhad (MAB) said there was “sustained progress amidst a backdrop of external macroeconomic fluctuations”. “We have seen a challenging quarter, but I am pleased to see continued progress made in all key areas such as on-time performance and costs. MAB has been operating for six months now and although we have a long way to go and areas for improvement, we are making steady progress in the restructuring,” MAB Group CEO Christoph Mueller said. RASM for the quarter improved 10% on the back of route optimisation, the company said. There was also a marked improvement in the carrier’s on-time performance. After a dip in December, attributed to adverse weather conditions and constraints in availability of aircraft, punctuality reached 85% in February 2016. On Feb. 17, the airline hit a record 95% punctuality across all flights, with 100% on domestic operations. The airline has completed retirement of its Boeing 777-200s and is scheduled to take the first of four A350-900s in October 2017. The aircraft are being leased from Air Lease Corp.
“The airline is evaluating additional A350s in order to reach a critical fleet size, allowing standby aircraft for any scheduled maintenance and enabling future network expansion. Malaysia Airlines actively assesses new route opportunities on an on-going basis and is currently evaluating the possibility of serving unique and new destinations that would require new equipment,” the company said. The airlines’ Airbus A380s, meanwhile, are due for scheduled maintenance at the beginning of the second quarter this year, which will mean an average of one A380 aircraft being out of commission for the remainder of 2016. In anticipation of this, the airline is exploring reinstating an aircraft to ensure minimal interruptions on the London route, MAB said. A key component of the company’s restructuring is its partnership agreement with Emirates Airlines and MAB said the first phase of that deal will see 11 destinations introduced, including Rome, Paris, Madrid and Frankfurt, with the rest being added progressively over the next few months subject to regulatory approvals.